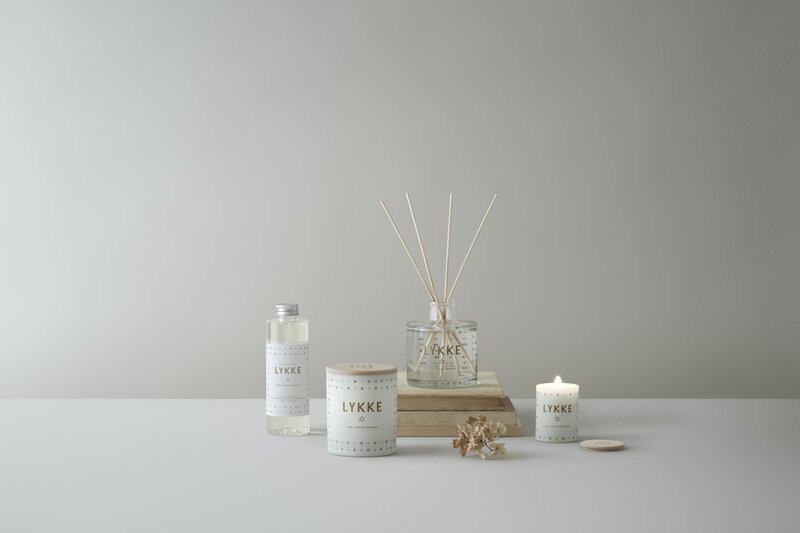 Skandinavisk’s scented candle Lykke was inspired by the famous Danish happiness – Denmark is renowned as the happiest nation in the world. 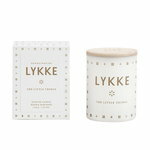 The fresh Lykke candle carries aromas from spring snowdrops, lemon-nettle and apple-mint. 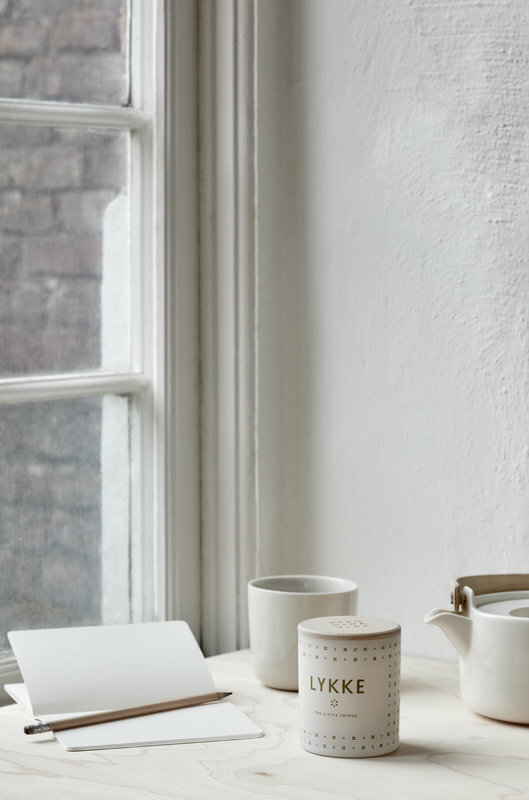 Height 6,5 cm, diameter 5,5 cm. 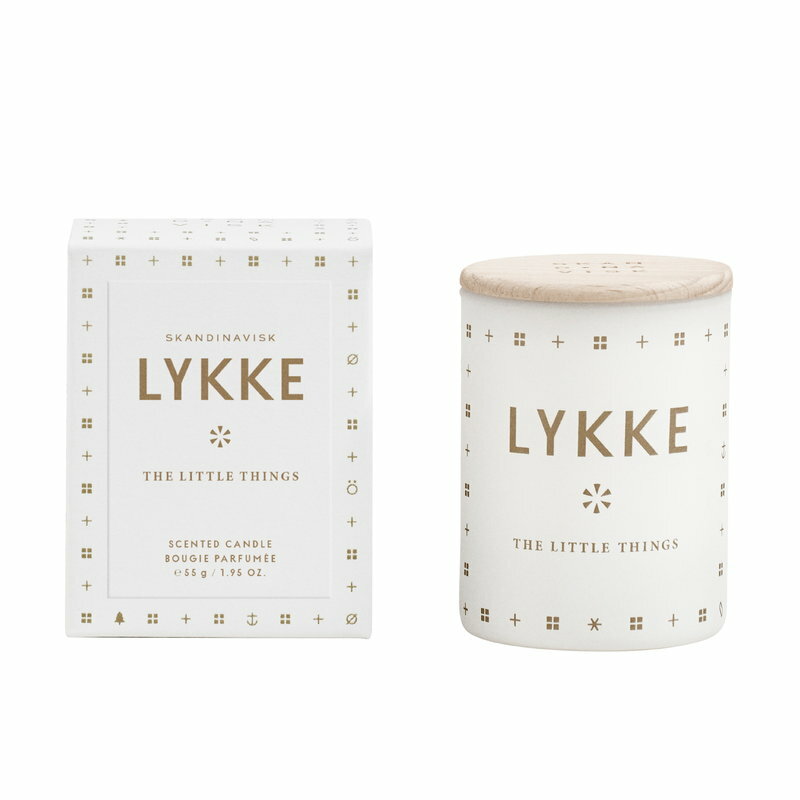 Wax blend: 55 g.